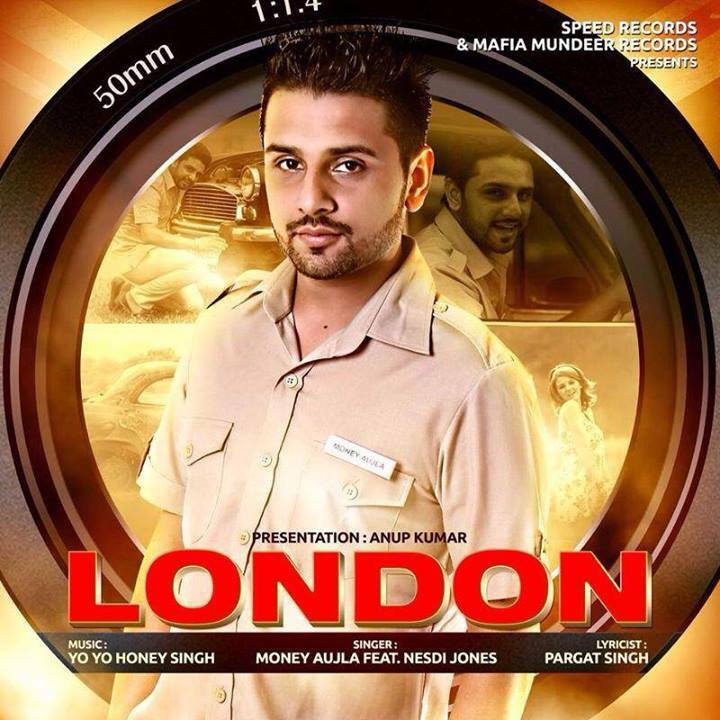 Check out Money Aujla's latest Punjabi song London full official HD video. Song featuring Nesdi Jones. 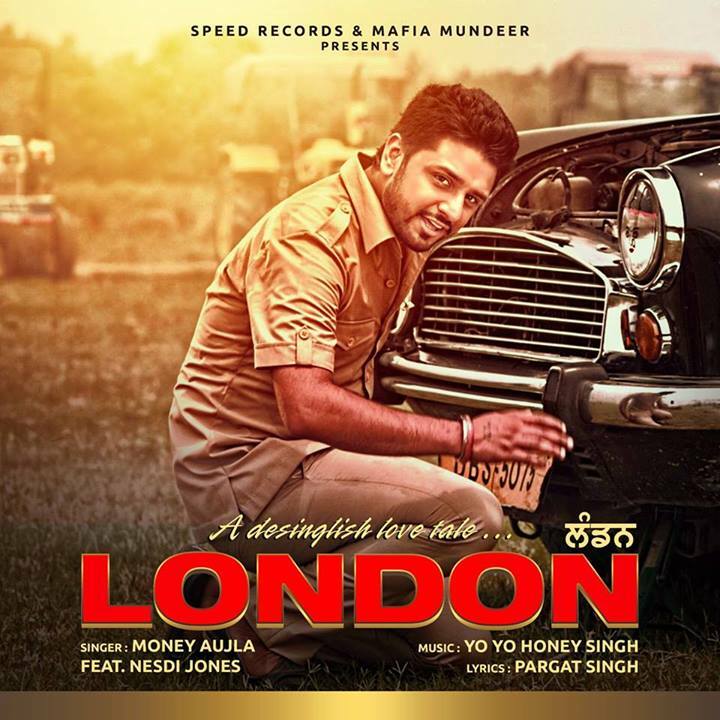 Music performed by Yo Yo Honey Singh & Lyrics penned by Pargat Singh. Full video song is finally here. Here you can check cover photos of this song.